One of the most enjoyable and extreme fuckyou in music history. At last, the punks sharpened their weapons and dug their dancing ways which are extremely furious and absolutely caustic. In the meantime, they invited all the sinners to participate in this different kind of experience, promising...just scars. 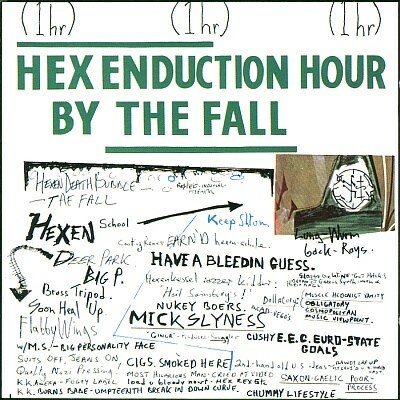 Purchasing Hex Enduction Hour from Amazon helps support Album of the Year. Or consider a donation?